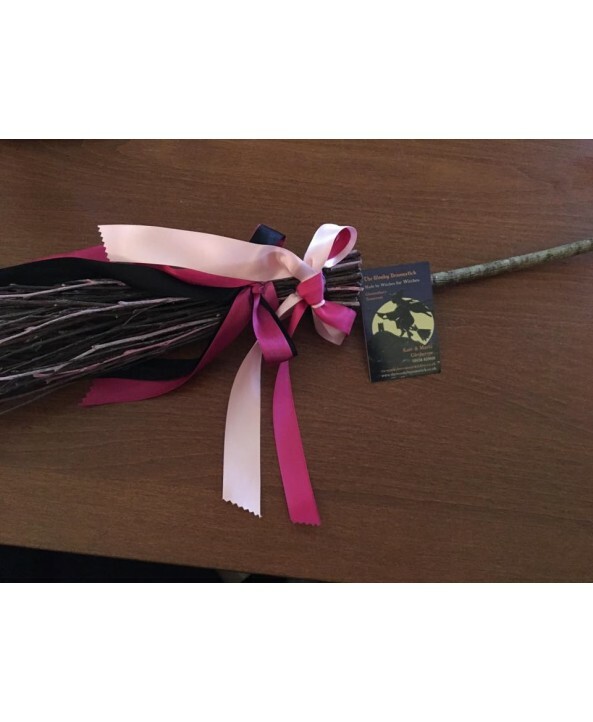 Have a Hand fasting and need a broom? For bridesmaids to carry instead of a bouquet? 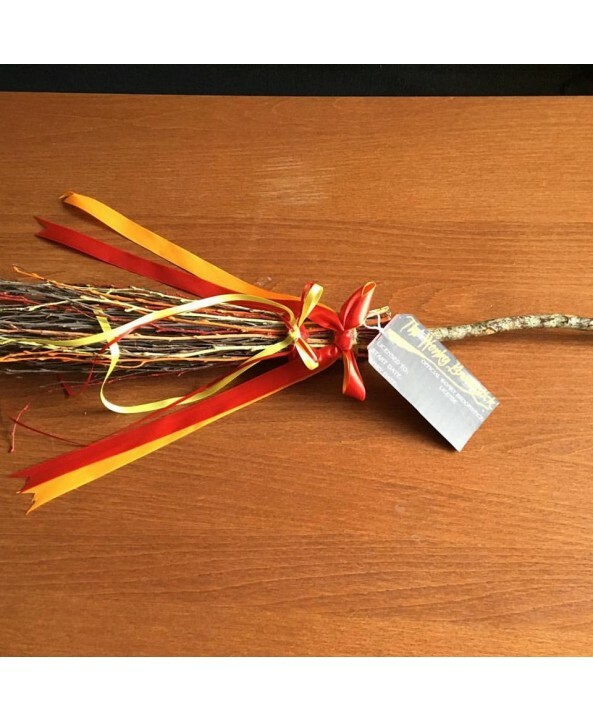 Need a small broom for your Altar? or to hang by your front door? 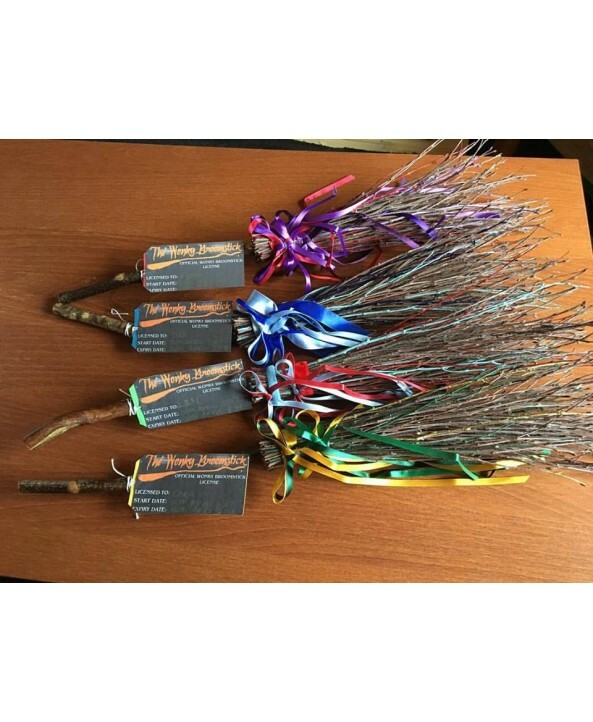 Commissions usually take 1/2 weeks to make dependant on how busy we are however when we receive an order if you can email us with your transaction details and the colours you would require as well as your postage address where we are to send your broom for confirmation and dependant on how many orders we have we can update you of a ETA. 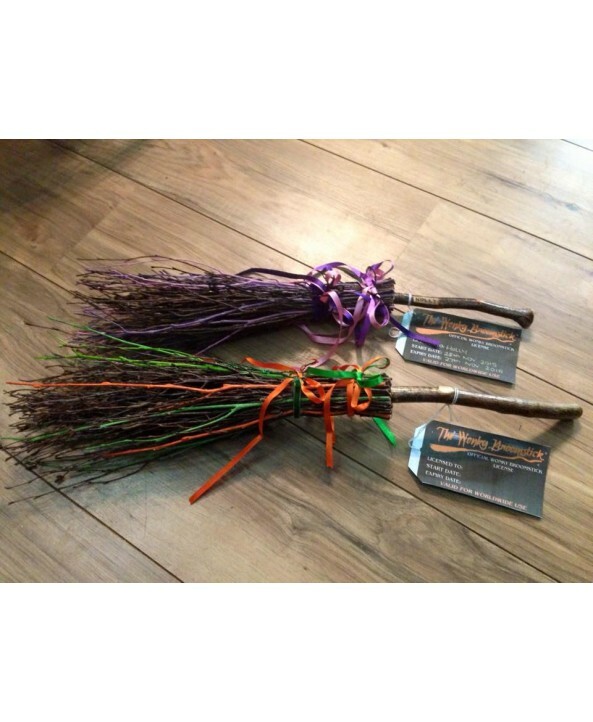 We recommend a maximum of 3 colours as can look to busy and we want your broom to look as best as we can make it as we pride ourselves on making truly fabulous wonky brooms. If for a special occasion please give us as much time as possible to make sure we can complete on time.